All your legal documents are in place for your estate plan but have you prepared a letter of final instructions? 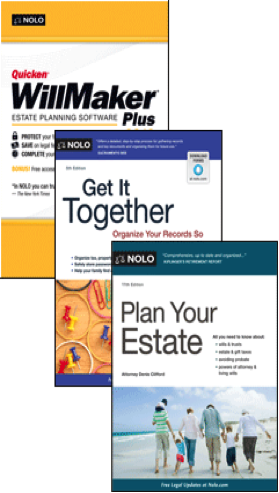 You prepared your estate plan and you used some online resources to guide you through the process. 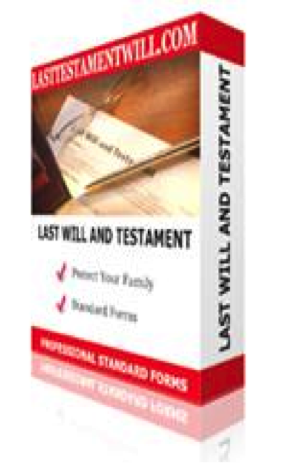 An attorney helped you to make sure your will is up to date. 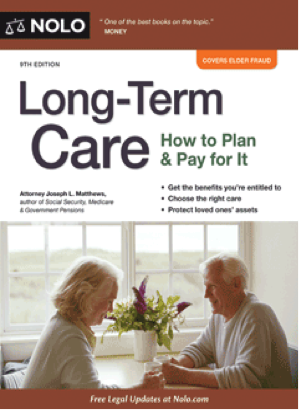 Beneficiaries were designated where appropriate, and you have signed a power of attorney and a healthcare proxy, in case you are not capable of making all the necessary decisions. Upon completing the written materials you spent time ensuring you understand who is who in the legal documents. You have also had the very difficult conversations with your family. No one enjoys talking about death. You take a sigh of relief. All the hard decisions have been made. But wait. There is more to do. You have not yet prepared your letter of final instructions. This is not a legal document. It is, however, a road map to how you want your affairs wrapped up. This is a real gift to your family. A letter of final instructions takes some of the stress out of their lives when they need it most. The focus of a letter of final instructions is to make finalizing your estate easier for those who have to do it. Include the people/organizations who should be called first. The letter should outline the location of all your important documents and the people who can help finalize your estate and help make future plans for those you left behind. The letter should also make some of the decisions that are not usually included in a will. For example, plans for the funeral, including the where, who, what and when. Special wishes for who you would like to receive certain pieces of personal property like clocks, chairs, watches and the like or who you would like to take care of your pet. You might want to discuss whether certain money should be set aside for your children’s or grandchildren’s education. The letter of final instructions is usually addressed to your wife, your children or a trusted adviser. This document will take some time to complete. Prepare it a little bit at a time over a month or two. It will take time to accumulate all the information, but the time should also be used to think through the details of things you really want in your Final Instructions. All letters of final instructions are unique. A sample letter of instructions is included below. The purpose of this letter is to state my final wishes and to provide guidance for finalizing my estate. Although I do have a will, and other legally binding documents exist, this letter should provide you information not included in those documents. 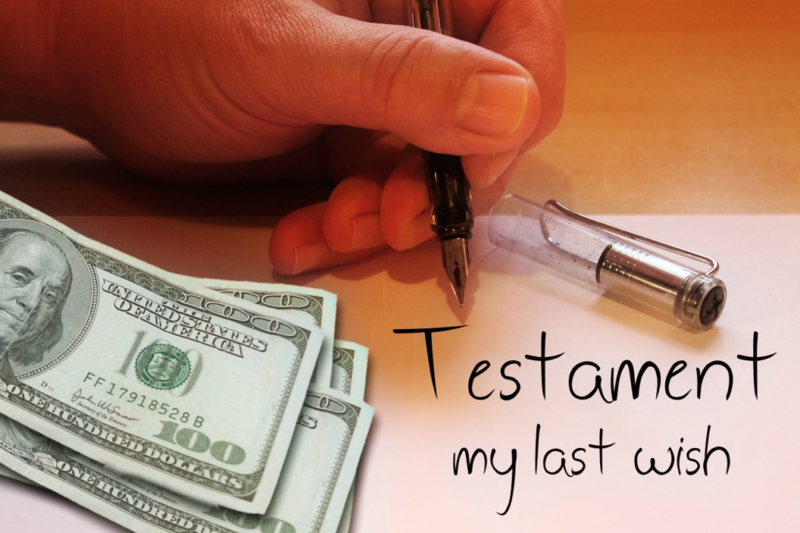 My goal is to let you know the who, what, why and how of my estate finalization. I hope this information will be helpful to carry out my wishes. Thank you! My organs are (are not) available for donation. A PDF to keep as a reference is included below for your convenience. A separate document which can be filled in with your specific information is included as well. Have you written your Letter of Final Instructions?